See how staging can help enhance your property’s features. Find out how much your home is worth, or check out local listings with eXp Realty. Take the stress out of listing your house, choose a home stager that is also a licensed realtor. Buyers begin the house-hunting process with a logical list of criteria, but the home they buy is chosen largely for emotional reasons. 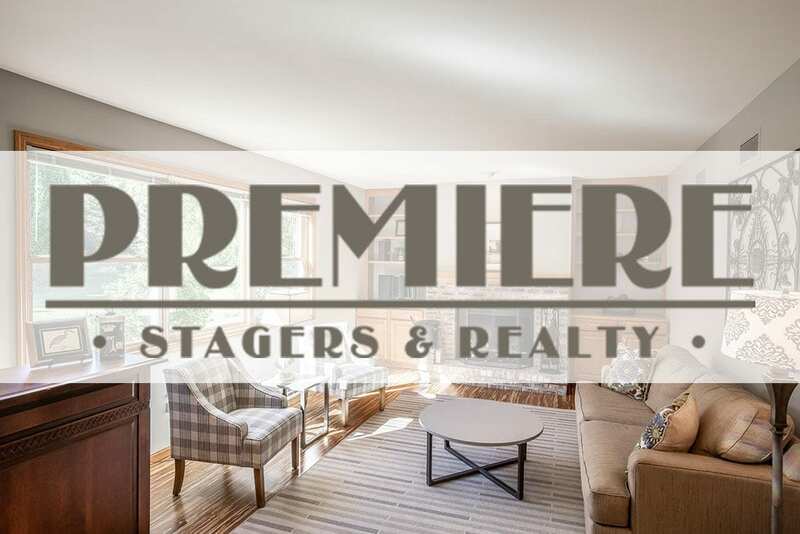 At Premiere Stagers & Realty, we build emotional connection points into each room that are proven to leave a lasting impression upon potential buyers. I was born and raised in Madison, WI. Graduated from East High School, MATC, and the University of WI in science, plus a graduate degree in education (U.W.) and business management certification (U.W.-Whitewater). My home staging company combines my passion of beautiful design with efficient and organized function. I am a Certified Color Expert. If you have ever chosen the wrong paint color, let me help. I earned a realtor’s license in 2010 which blends seamlessly with my staging efforts. It’s a win-win combination. or turn your new house into your home. Credited when using Premiere Home Stagers for your vacant staging needs. 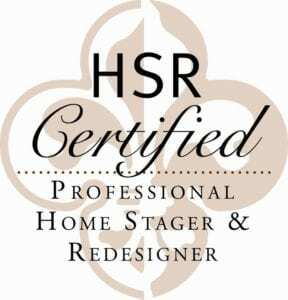 I am a certified Home Stager and Color Expert from Home Staging Resource (HSR), a member of the Real Estate Staging Association (RESA), the American Association of Home Stagers & Re-designers (ASHSR), the International Association of Home Staging Professionals (IAHSP) , and a licensed realtor with eXp Realty, LLC, serving Dane County, Wisconsin.